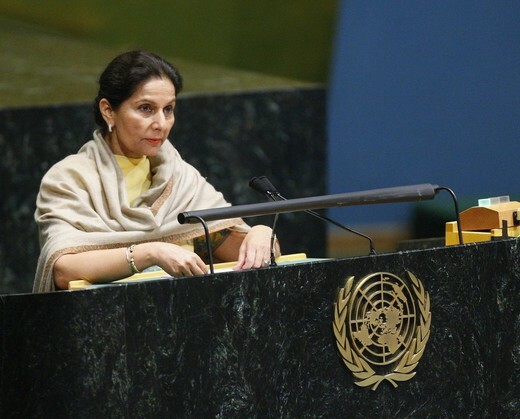 New Delhi, Nov 30 : Minister of State for External Affairs Preneet Kaur is representing India at the forthcoming meeting of the United Nations on South-South Cooperation in Kenya this week. The three-day conference on High Level United Nations Conference on South-South Cooperation will start Dec 1 in Nairobi. The conference is being convened on the 30th anniversary of adoption of Buenos Aires Plan of Action for promoting and implementing technical cooperation among developing countries.